Do you miss the pROSHI ? See our discounted high-end clinical gear . Easily download our specially designed brainwave entraining MP3 audio frequency sessions with music and environmental sounds into your smartphone, iPod or MP3 player. Imagine Automatic Mind-Yoga at the touch of a button! With The Brain Entrainment Light Sound Mind Machine with binaural beats… It is now possible! – Excerpt from “Mind States / An Introduction to Light Sound Technology” by Michael Landgraf, Publisher of the AVS Journal. We have the lowest prices in the industry on the best in mind technology. From light sound AVS devices to internet software based brainwave entrainment programs and binaural beats mind power entrainment MP3 audio files we have it all. Mind machines are not shamanic devices but produce visuals often compared to a psychedelic drug. As mind machines are not FDA approved, those with photo-epilepsy should not use strobe light goggles due to seizure risk. More about brain wave entrainment on Wikipedia. If you have any questions about our mind machines, light sound devices or brainwave entrainment technology please contact us! 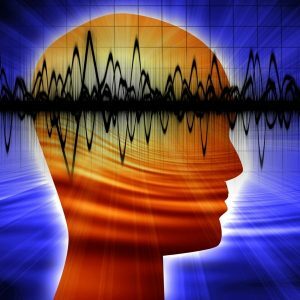 We sell brainwave entrainment devices, If you are looking for a radionics machine use this link.